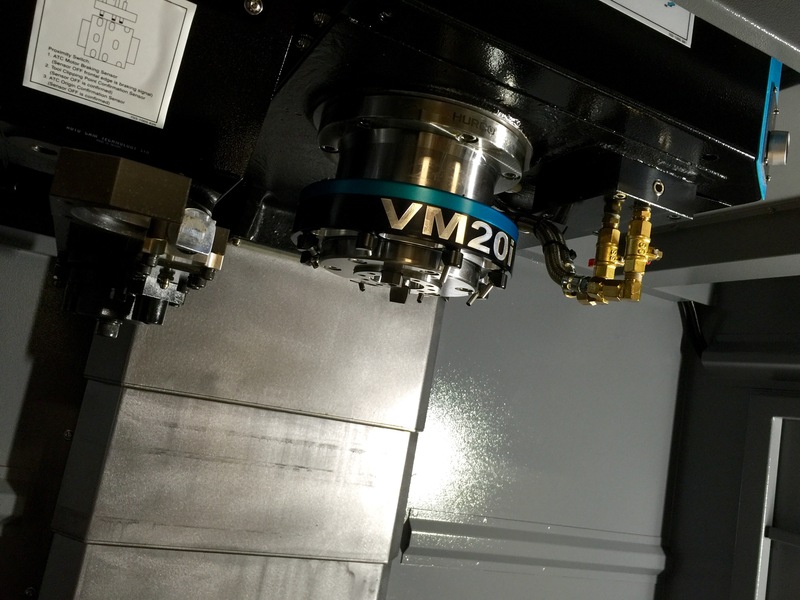 Historically VM machines were only equipped with the standard Loc-Line flexible coolant lines, but now, thanks to one of our customers, Swanzey Machine Tool, there is an alternative. Swanzey Machine Tool offers a standard kit that will fit any Hurco VM model of machine, and it is quite a nice little package. The kit basically consists of the coolant ring body itself, the nozzles, braided lines, and all the necessary fittings. The installation is very quick and easy, and can be accomplished in about 20 minutes. “My name is Peter! Good Day! I have been a Hurco Programmer for 12 years now, machining for 20 total. I started my machine shop in 2009 after getting laid off from the Best manufacturing company in the area. They decided that they were going to outsource all of their parts vs making them, so I saw an opportunity. I had a place to setup shop literally in my back yard so I purchased my first VMX24 brand new from Brooks machinery to begin my business. Starting my 3rd year, one of the companies that I worked for was getting big into 5 axis machining. I saw all the complex parts that they made with ease vs regular 3 axis. 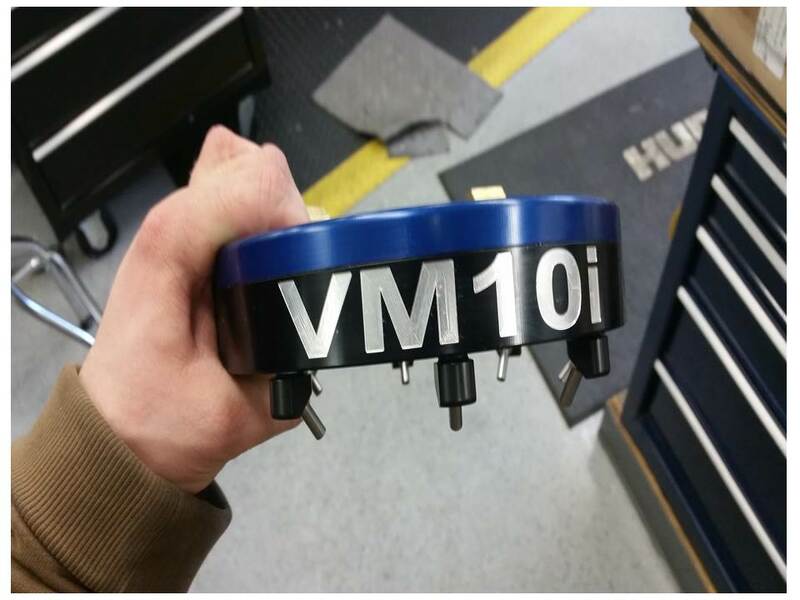 I knew that my next purchase should be a VM10U [Hurco 5-axis machine]. 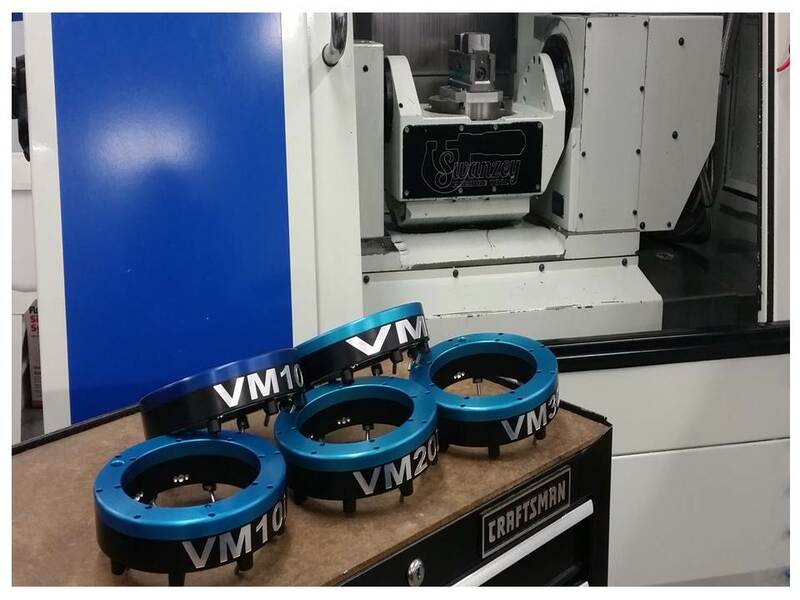 If you would like to read more about products like this one, or just learn more about new machining technologies in general, please subscribe to this blog by clicking on the link below.